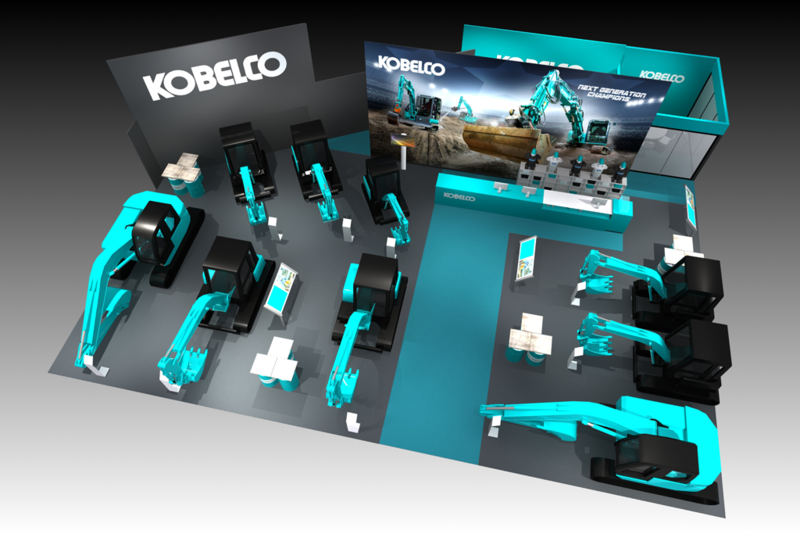 Galabau - Kobelco Construction Machinery Europe B.V.
Info We’re excited to be exhibiting our latest fuel-efficient Kobelco machines at GaLaBau this September. The International Trade Fair dedicated to gardening, landscaping, green design, construction and maintenance is the perfect event to continue championing our We Save You Fuel message. For those of you who can’t make it, you can dig up all of the latest news from the event on our dedicated GaLaBau blog.